Cute And Little Girl Lough And Smile With Mother Happy Time With Mother. Positive Emotion With Mother. Relax Time With Mom Teacher Mom With Young Girl Play On Piano. Beautiful Mother Help Young Girl. の写真素材・画像素材 Image 108850240. 写真素材 - Cute and Little Girl Lough and Smile with Mother Happy Time with Mother. Positive Emotion with Mother. 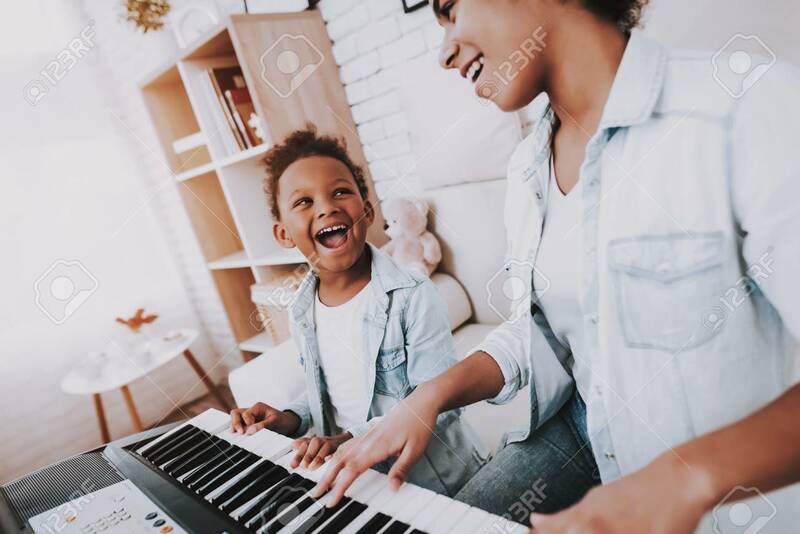 Relax Time with Mom Teacher Mom with Young Girl Play on Piano. Beautiful Mother Help Young Girl. Cute and Little Girl Lough and Smile with Mother Happy Time with Mother. Positive Emotion with Mother. Relax Time with Mom Teacher Mom with Young Girl Play on Piano. Beautiful Mother Help Young Girl.